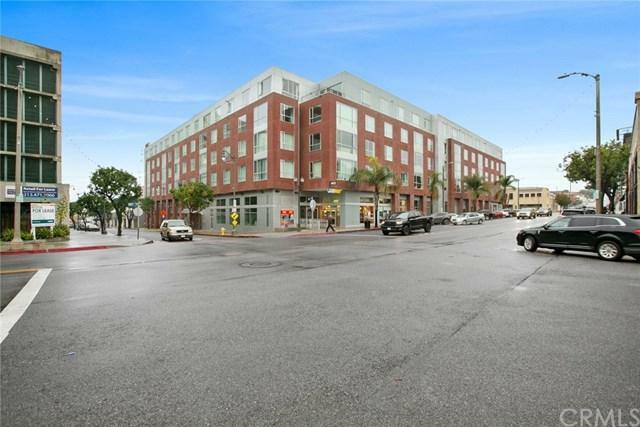 Welcome home to the beautiful Centre Street Lofts in the heart of the up and coming downtown San Pedro. 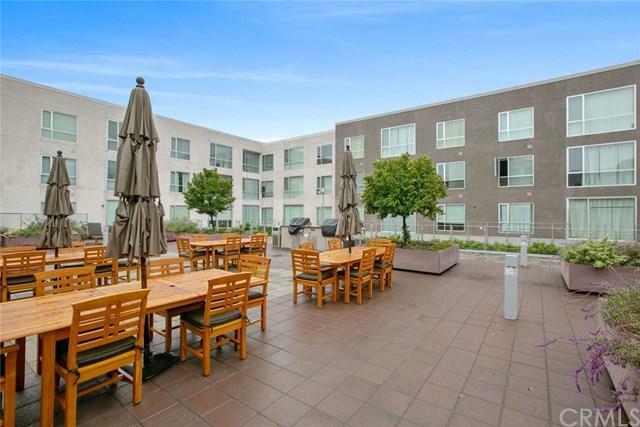 You will enjoy Urban living at it's best. With walking distance to the newly (being) renovated Ports O'Call, USS Iowa and all the shops, restaurants/entertainment and art district of San Pedro. 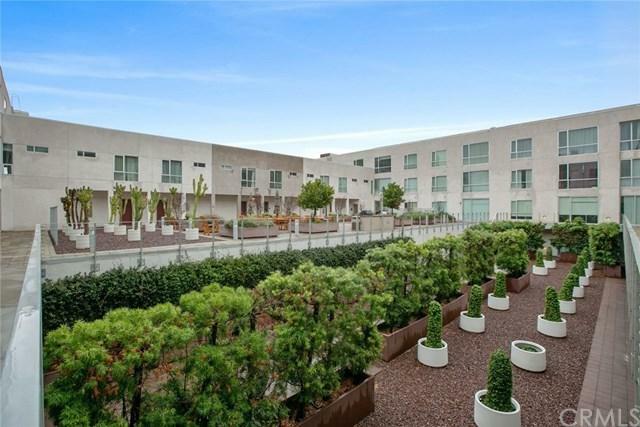 You will love this corner unit that has beautiful views of Palos Verdes in your floor to ceilings windows along with the open and modern layout. 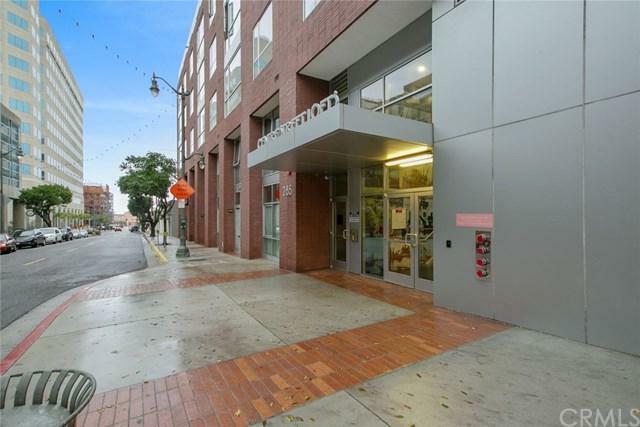 You will love this 2 bedroom and 2 bath home that offers warm yet modern touch with the polished concrete flooring to give you the downtown loft feel. Property comes with newer appliances, inside laundry, and side by side 2- space parking. This well cared for community is spotless and has beautiful outside space for entertaining, BBQing, or just kicking back with a great book. Come see to appreciate this outstanding value. Sold by Maureen Lee of Keller Williams South Bay.